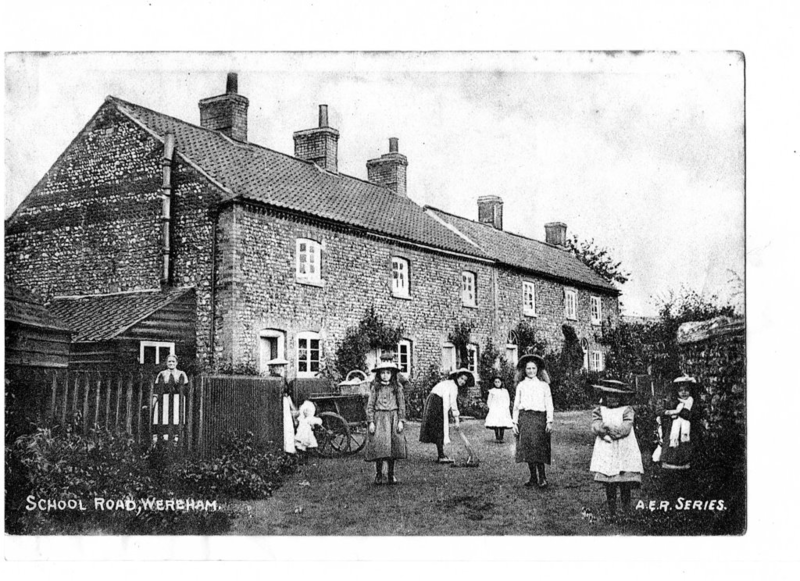 Plan a range of events to share information and stories about Wereham and the local area and Wereham’s residents past and present. The planning group currently comprises, Greg Baddock, Wendy Bruce, Nicola Palmer, Doreen Rolph, Debbie Rye, Ian Rye, Sue Smith. The recent event ( May 12th 2018) on the life and times of Bexwell Aerodome ( A history of RAF Downham Market) was attended by 65 people. Andy Moore gave an excellent and engaging talk sharing some of his amazing knowledge of the aerodrome and the people who served there. 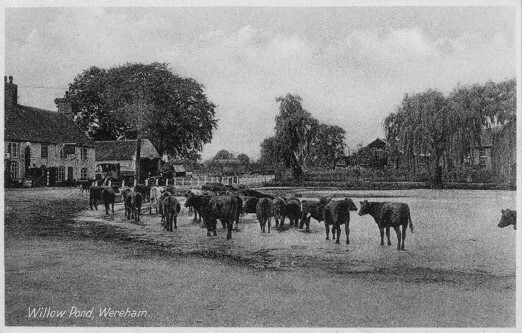 Downham RAF base with its Lancasters, Mosquitos and Sterlings clearly played a crucial role in the World War 2. 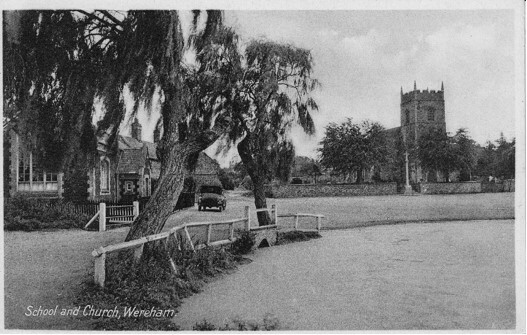 Saturday 4 August 1.00-3.30 Wereham School Reunion. 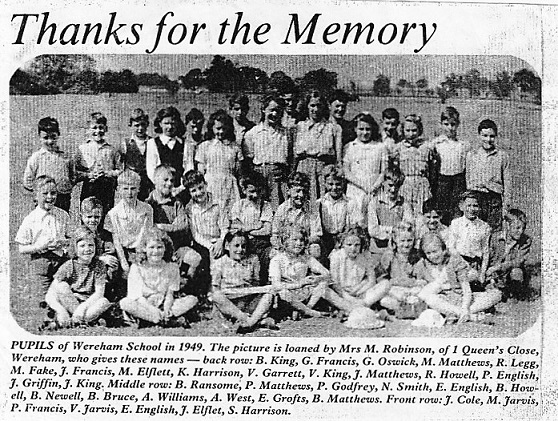 The heritage group will support the past pupils of Wereham school in reliving some of their childhood memories. Please contact any member of the planning group for more information. 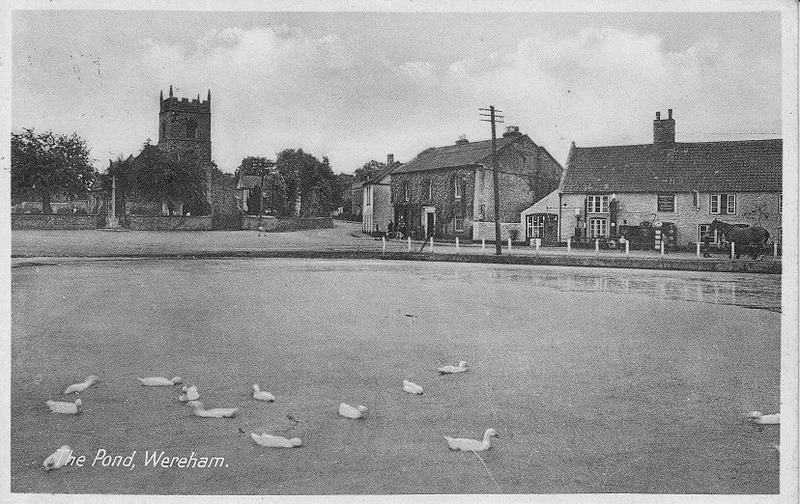 We are always appreciative of hearing about your stories of Wereham or seeing any old photos, news clippings etc. 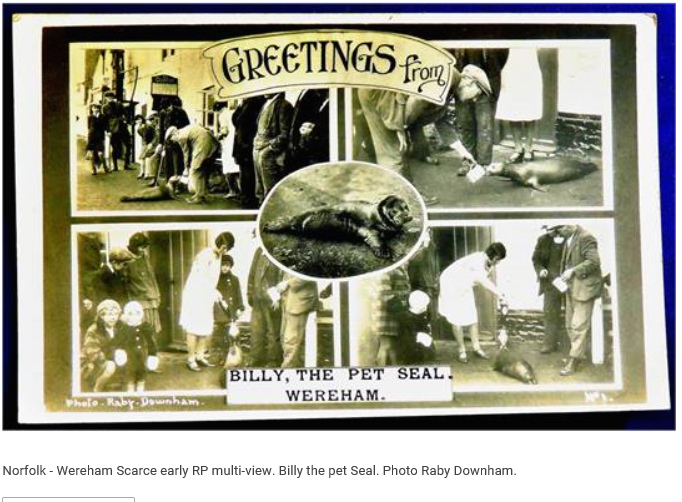 A film reel was made in 1931 and shows one of the most famous residents of Wereham, Billy the seal. 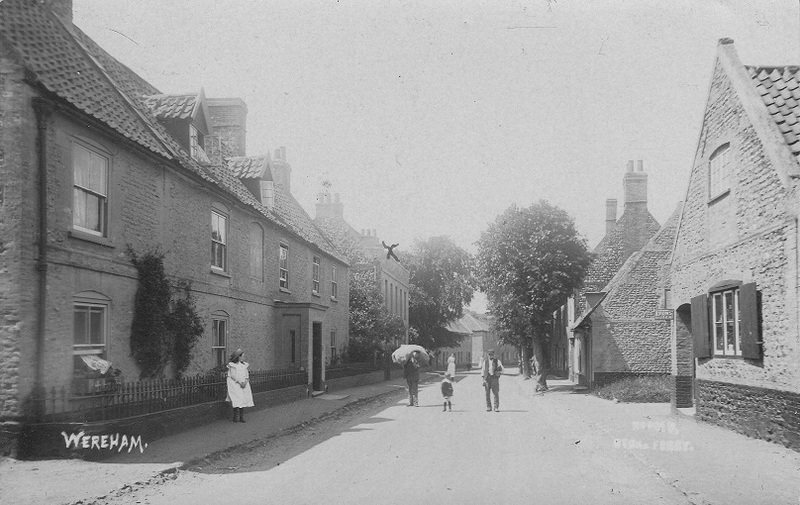 He lived in the village pond and used to go to the local pub, The George and Dragon , for a drink of beer. 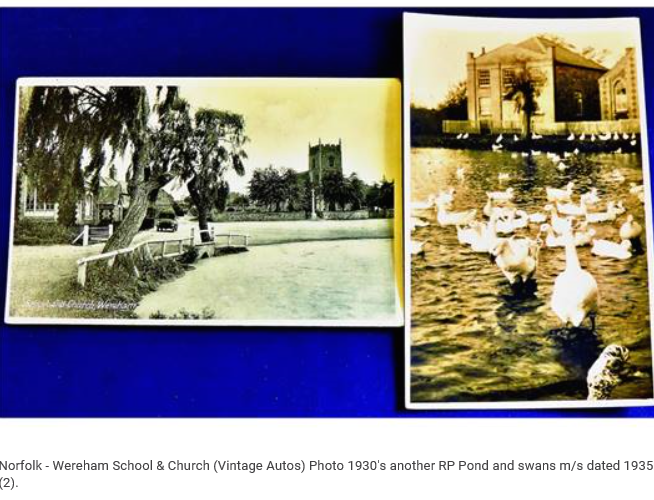 He is pictured on the Wereham village sign by the pond and there are pictures of him displayed in the pub. 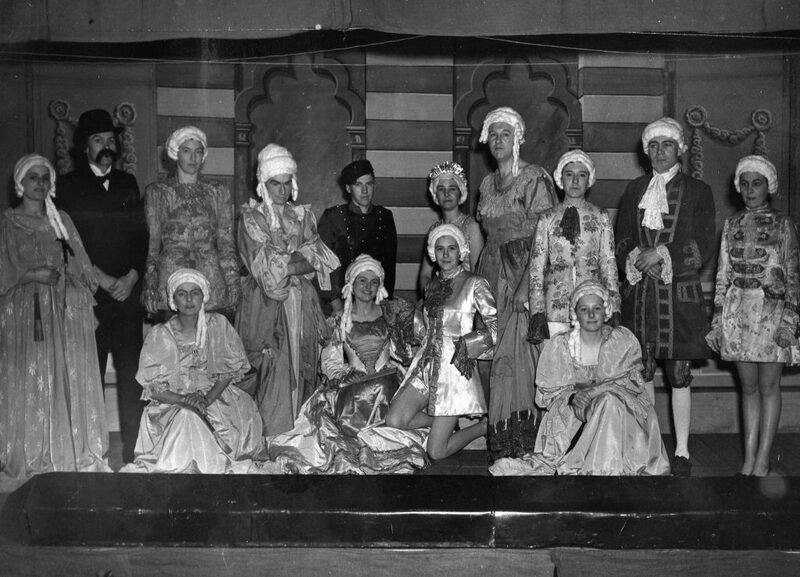 Thanks to The British Film Institute for their permission to include the link on our website, please CLICK HERE to watch the film reel.